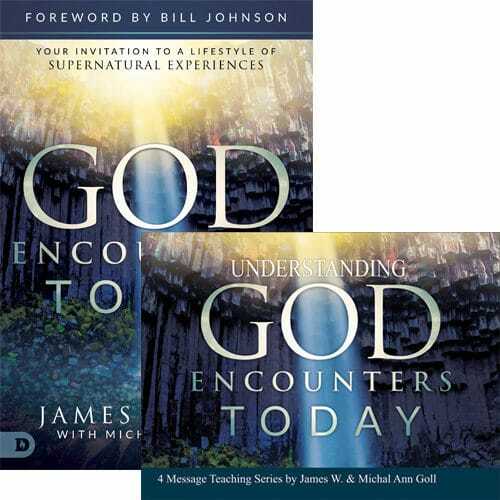 While at the World Prayer Center, James Goll was caught up into another realm. 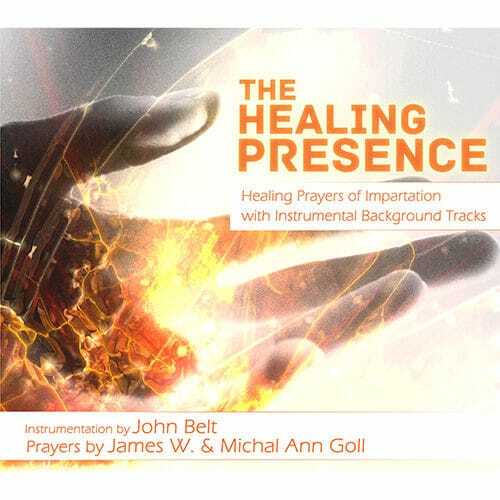 This live recording is great for soaking, with over 60 minutes of prophetic, spontaneous worship and teaching with keyboard and instrumentation by John Belt. Come closer to the heart of God and find greater intimacy with your creator and the lover of your soul – Jesus! 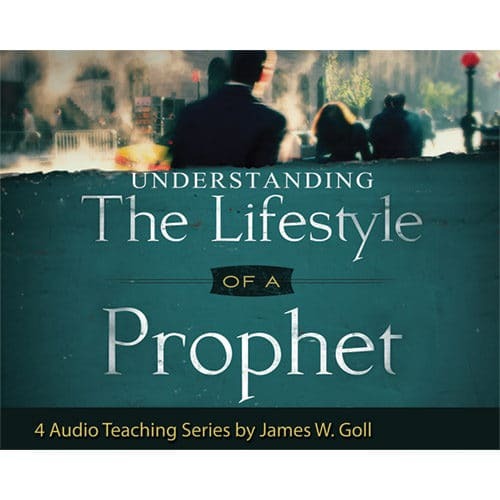 This album was professionally recorded live at the World Prayer Center as James Goll was caught up into another realm. This live recording is great for soaking, with over 60 minutes of prophetic, spontaneous worship and teaching with keyboard and instrumentation by John Belt. 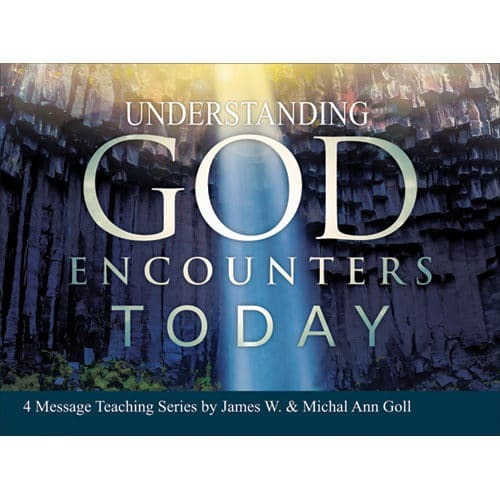 Come closer to the heart of God and find greater intimacy with your creator and the lover of your soul – Jesus! 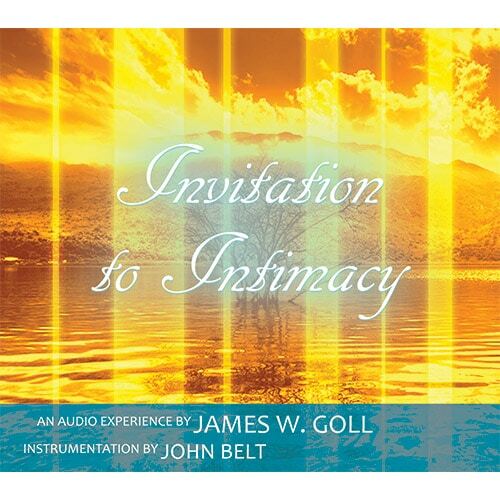 Tracks include: Sanctify Our Hearts, Holy Worship, Cleansing in the Blood, Light the Candle, Altar of Incense, Coals of Fire, Beyond the Veil, Mercy Seat, Reflection and Transformation, Glowing Bright, Barriers of Leaves, Breath of God, Born for God, Take and Eat, Daddy Loves You, Things We Hide Behind, A Clear River, Release of Fragrance, Clay Pots, His Body Broken, Surrender, Intimate with God, Living Water.